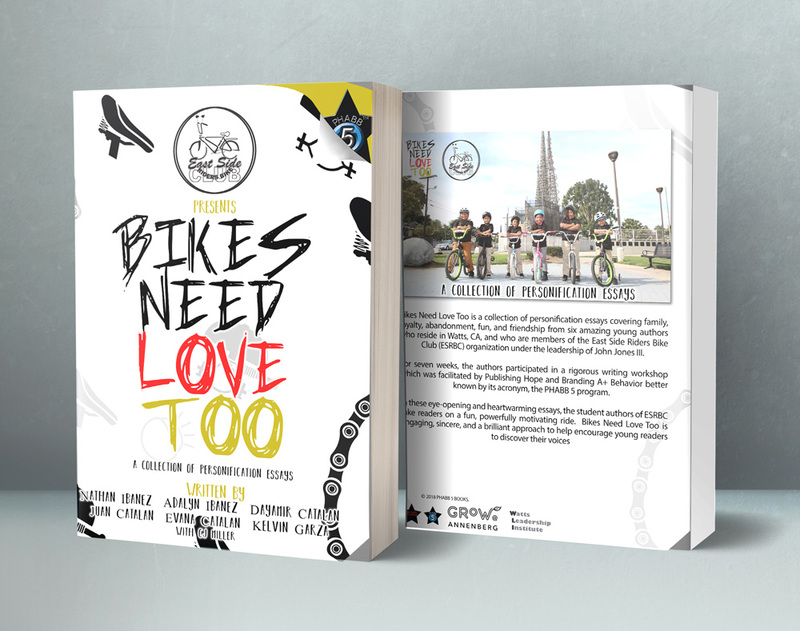 View cart “Bikes Need Love Too” has been added to your cart. 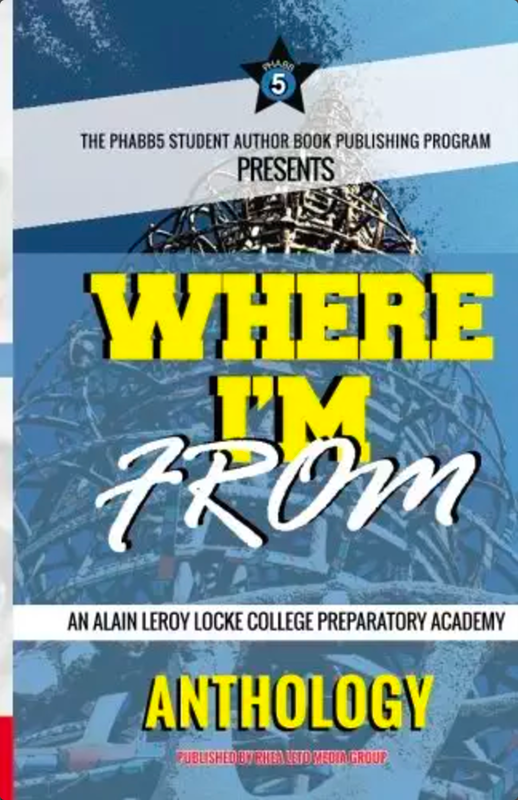 Have you ever heard of a soccer player who uses his soccer skills to solve crimes? 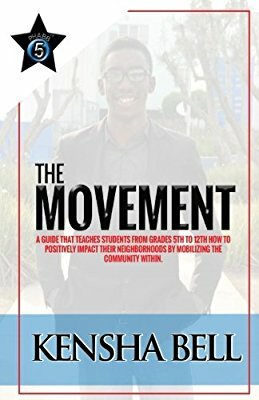 How about a soccer player who brings peace to the gangs of L.A. by teaching them to play soccer? 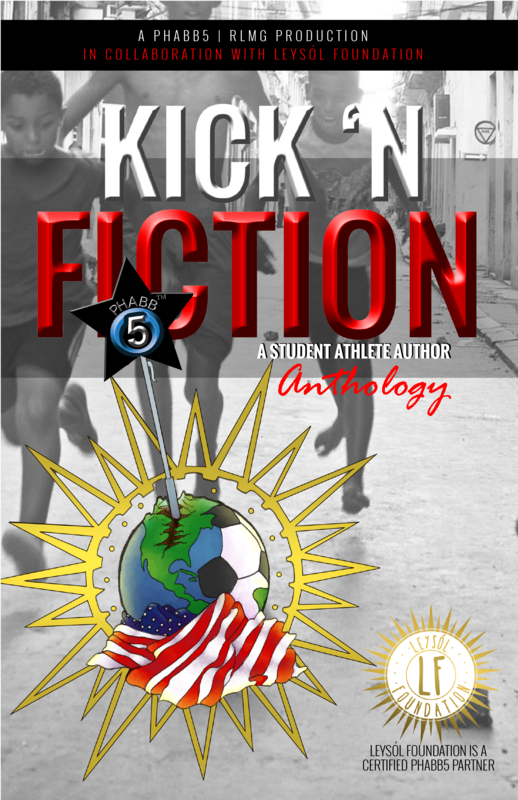 Kick ‘N Fiction is an anthology in which 12 varsity high school soccer players and 2 coaches participated in a rigorous eight week course to become trained Phabb5 student athlete authors. 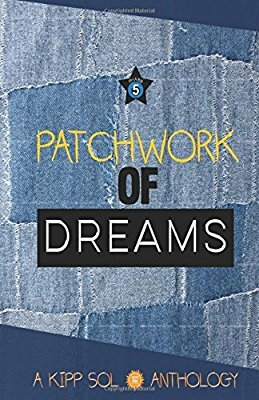 The short stories you’re about to read have been skillfully foot crafted to represent their love for the game and their desire to push the game of soccer into a new dimension.